When you’re engaged in an endless cycle of “I should have…” and “Why didn’t I just…?” that trap you like Dante’s 3rd Circle of Hell, you’re missing a critical perspective! And you’re hurting yourself needlessly. In The Inferno, the 3rd Circle was gluttony, and while I’m not speaking about food and drink, gossip, or things, I am pointing to the belief that “I can do it all – and well or “I should do it all”” as a delusion. What if you are NOT a “f—k up” or “stupid” or “incompetent” or any of the horrible epithets you apply to yourself when you can’t live up to your intentions? Let’s get real. You like many brilliant, resourceful people are suffering from competing commitments! Competing commitments really trip us up, if we are unconscious of them! Here’s an example: You desire to be at your daughter’s dance recital and you’ve promised to finish the final draft for your boss today! Its 6:30 and the draft is only a quarter done – but the recital begins in half an hour and its 15 minutes away. Wasting time spinning out the “should haves” only adds to your frustration, anger, self-blame and shame. You can berate yourself OR you can begin to see how the upset surging through you is the result of important commitments – your positive intentions. Positive? Yes, strong commitments. Read on. Rather than being a “bad father” or a “poor time manager” you’ve entered into the dark corner where competing commitments merged. So what does this mean in practical terms? How can you avoid the pain of competing commitments? 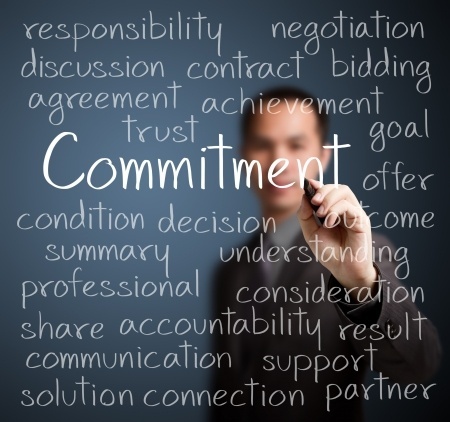 asking yourself, “ What am I committed to…” and creating a list, then actually prioritizing the top 5-7 commitments. You’ll notice I ask you to focus on the most important commitments. That’s where the suffering arises when these compete for your time.Then you begin to plan differently. Rather than deciding unconsciously what you will give attention from a stance of having your life imposed upon you by external forces, you take charge from a place of increased clarity. Suddenly the less important, the superfluous becomes clear. You CHOOSE based on the based on priorities you’ve deliniated.. You’re in charge. The truth is that many conflicts can be avoided with this kind of planning but not all. 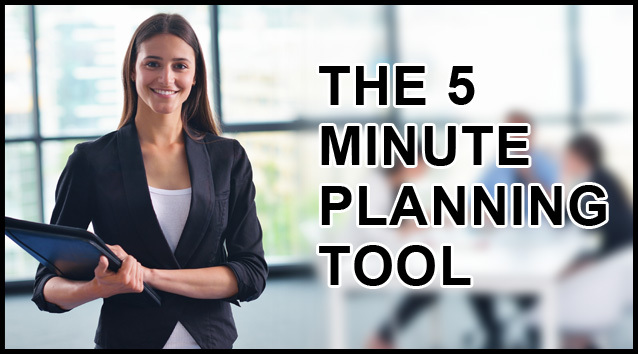 If the context for the planning comes from a place of committed action (rather than checking off items on a “To Do” list, the decisions become better and easier. The important things get handled and the superfluous falls away. And when your commitments actually do compete, you recognize what is happening without beating yourself up. You have funded goodwill towards your actions that you can draw upon like a bank account. With the question: What am I committed to guiding your activity, you can make clearer, better decision about how you spend your energy,your time. Thank you for reading and I hope you’ve enjoyed this post. If you’ve gotten value, will you please share this with people who need it on your favorite social networks?